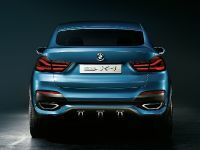 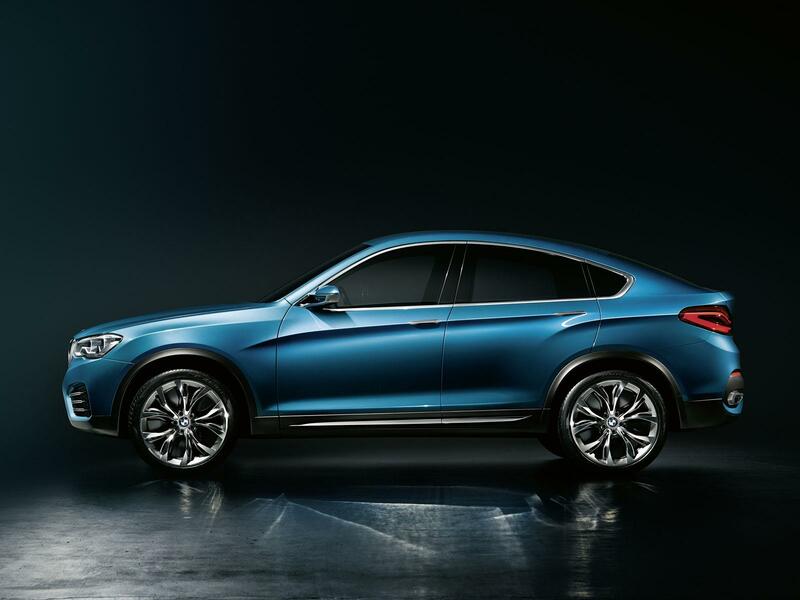 BMW has recently announced the all-new X4 Sports Activity Coupe Concept. 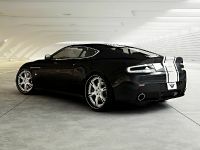 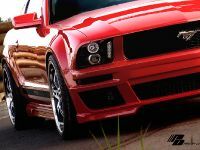 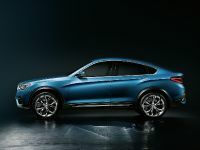 The model will make its official appearance at the 2013 Auto Shanghai. 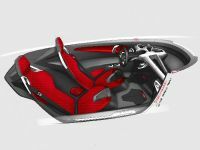 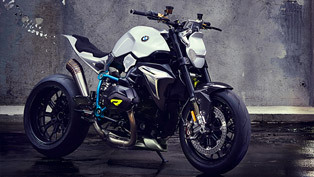 The manufacturer has also released a video showing some of the highlights of the Concept. 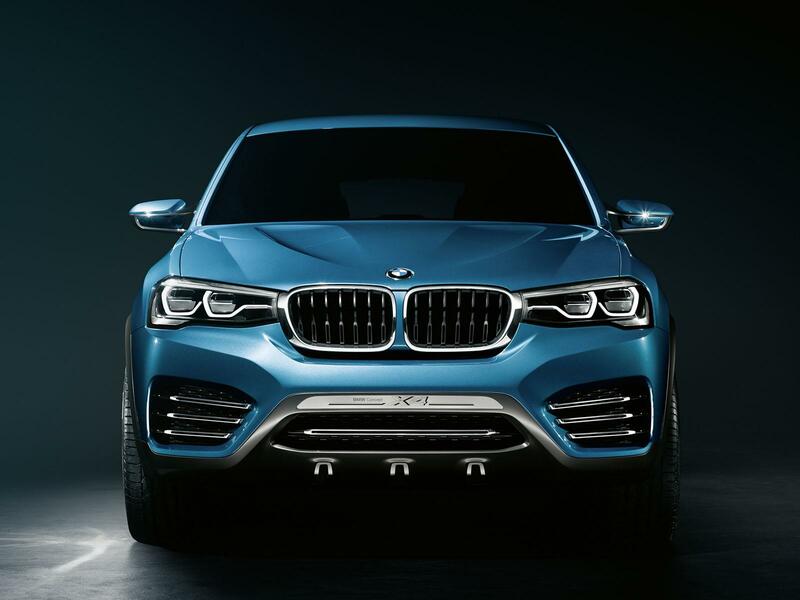 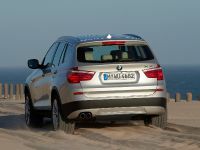 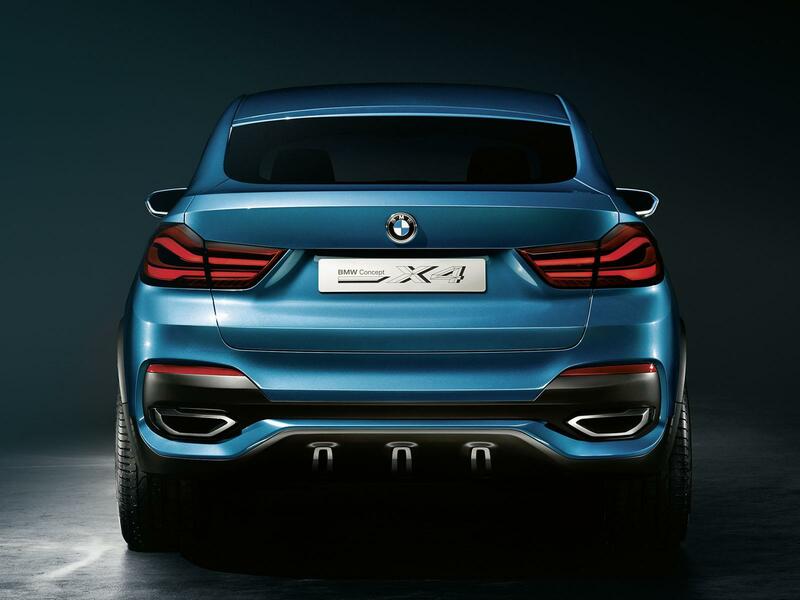 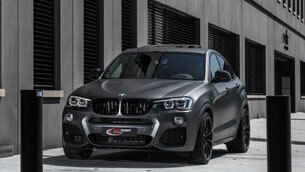 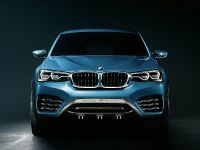 X4 has a sporty front end featuring a prominent grille, sporty front fascia and LED-infused headlights. 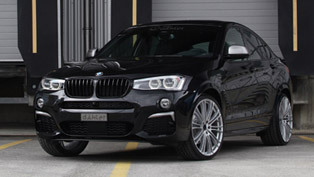 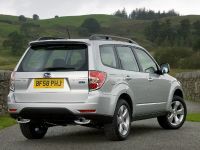 There is also a sculpted front hood, a very distinctive roof line and a dual exhaust system. 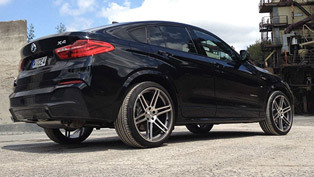 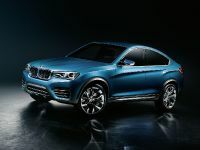 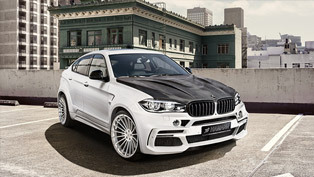 BMW X4 is scheduled to hit the market in the beginning of the next year. 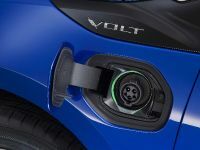 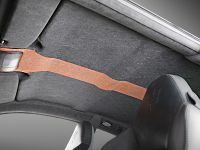 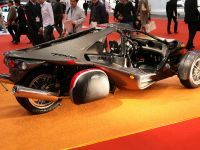 It will be produced in Spartanburg, South California, where the manufacturer is planning to invest around $900 million. 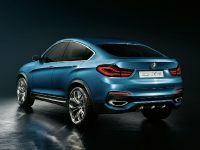 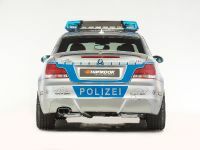 The engine range will include the four cylinder engine in 28i models – 245HP and 352Nm as well as the mighty 3.0 liter TwinPower Turbo with 306HP and 400Nm (296 lb-ft) of torque.